Drink in the game with your Pangea Brands Team Sips. These straws are fun for both kids and adults, and are great for your next party or for every day use. 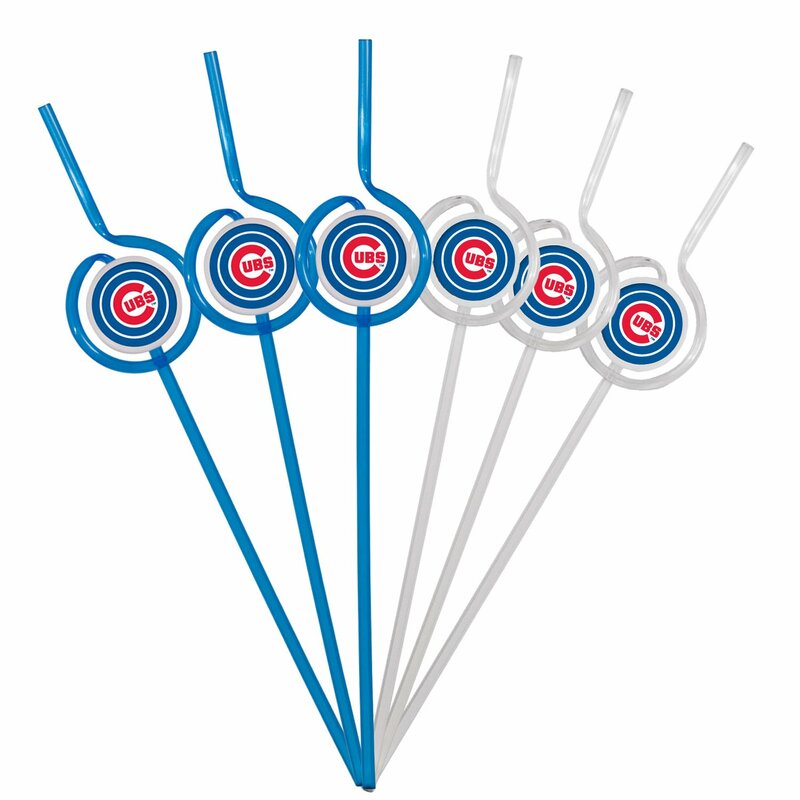 Each pack contains three clear straws and three colored straws featuring your favorite team's logo. 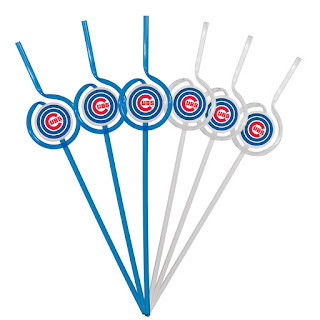 Straws feature a unique and fun ball-shape with bright team logo. Have fun watching your drink zig and zag through the straw and show off your team spirit with every sip you take!